Such a fun card, Joyce! 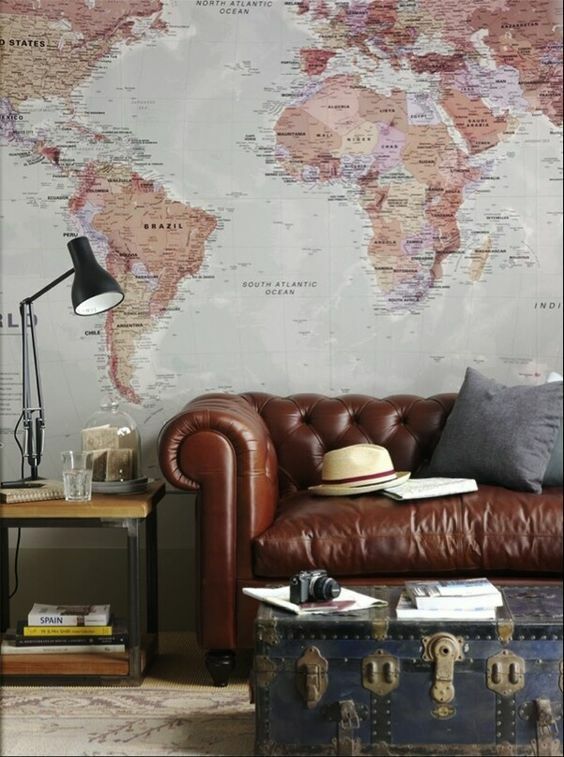 I love the big map and the travel-theme of your card -perfect way to be inspired by our photo! Love the simplicity of this, and yet it packs a punch. Love the kraft and black. Is that background map from PTI? In any case, I love it. Joyce whenever you use those PTI travel sets I want to rush right over and buy them. 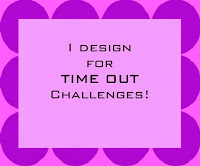 What a fabulous card for the inspiration! Love this! The kraft looks fabulous with the detailed stamp! Well, I would have to say this is simply perfect...yep!!! I'm reminded of the awesome 12Kits kit you sent us once upon a time... LOved that kit... miss ya bunches! Fabulous take on the inspiration photo! This travel design is perfect! I love the tone on tone background with that map - perfect take on the inspiration photo and fabulous card!